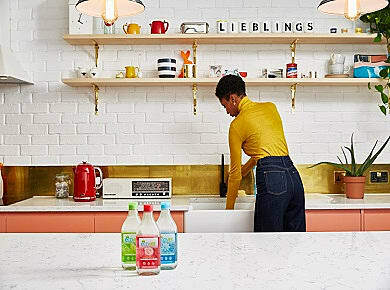 Eco-friendly cleaning products with a minimum effect on the environment, a great first step to making your home a little bit more environment friendly. 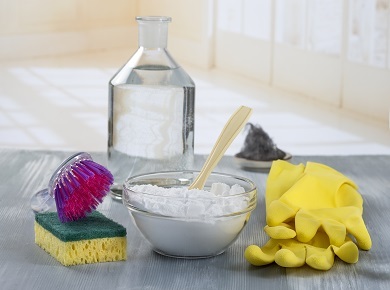 Whether it is cleaning liquids or powders you are after or whether it's your dishes, clothes, floors, surfaces, leather sofa or your stainless steel fittings you need to clean, you will find it in the Big Green Smile cleaning products department. From ecological detergents from Ecover, to non-toxic cleaners from those People Against Dirty at Method, to Ecozone's eco balls we hope we have covered every possible eco-friendly cleaning product that you could wish for. Let us know!